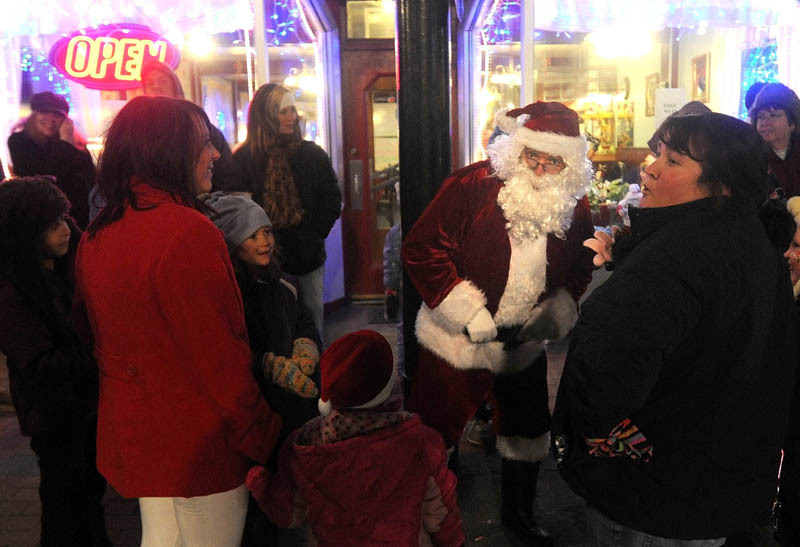 Skowhegan's downtown prepared for Santa's Village with the Holiday Stroll parade on Friday evening. 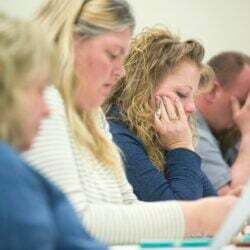 Events continue on Saturday, with Santa's Village open from 9 a.m. to 2 p.m., along with a farmers' market, petting zoo and the Pickup Cafe, all at the Grist Mill. 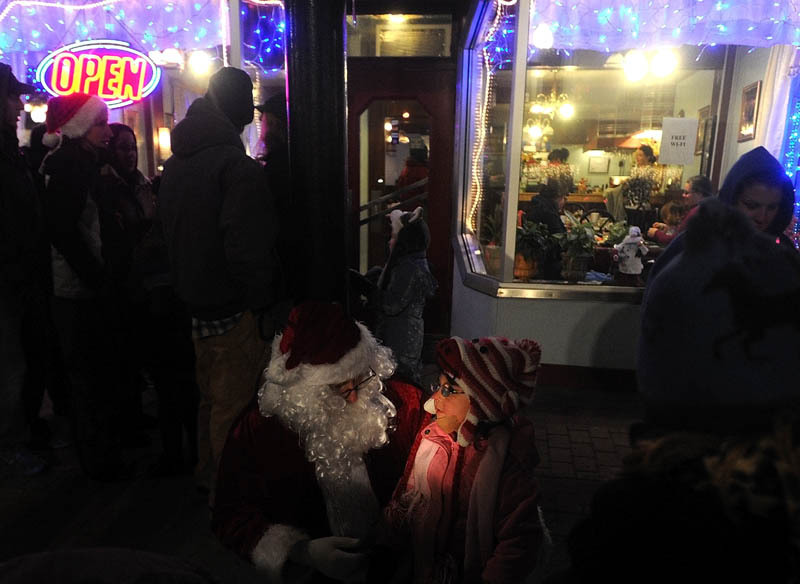 Skowhegan’s downtown prepared for Santa’s Village with the Holiday Stroll parade on Friday evening. 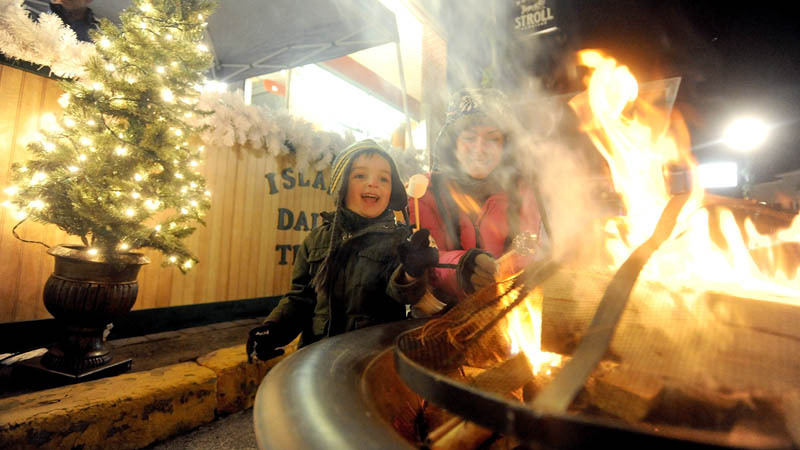 Events continue on Saturday, with Santa’s Village open from 9 a.m. to 2 p.m., along with a farmers’ market, petting zoo and the Pickup Cafe, all at the Grist Mill.